Amla can be considered as a powerhouse of nutrients rich in multiple minerals. It is a fruit which is very common to households but often is underrated. It contains Vitamin C and has been used from ages to treat ailments and improving skin and hair health as well. Its juice, if taken with empty stomach can have considerable impact on obesity and weight loss. Apart from its heavy impact on skin ailments, it proves worthy also for metabolism also. Often obesity can be caused due to inadequate or improper metabolism in the human body. It can impact the fat storage caused due to problems of metabolism. Amla paste or juice, if taken regularly in the empty stomach can flush out the toxins accumulated in the body. A slower metabolism can cost you fat is the right saying for people who are less caring of their body parts. If and only the metabolism gets cured, the fat burning process will commence easily. Amla juice in both concentrated as well as in dilute form can help break down the rate of metabolism. It also improves the protein synthesis in the body. Food eaten does not get accumulated as fat. 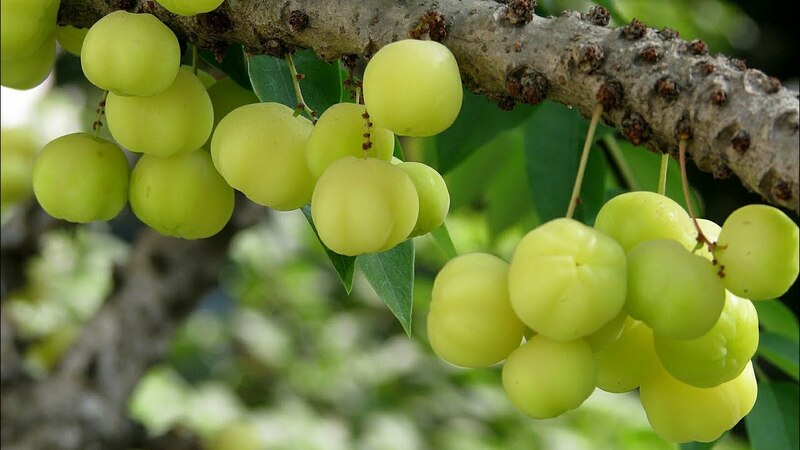 Often harmful toxin let the body accumulate enough weight into the body but the use of Indian Gooseberry aids in flushing out the harmful toxins in the body while also reducing the buildup of toxins leading to weight gain. While it also reduces the accumulation of toxin build up, it also acts as natural rejuvenator which helps in boosting the energy levels in the body while also playing a major role in rehydrating the body when required. It acts resourcefully in keeping the energy levels up enough to lose weight. How to Make Amla Juice for Weight Loss? Amla is a natural resource which is available from December to April and you can always buy it from markets also. While the juice is also available in the stores, naturally prepared amla juice should be given high priority. Amla juice found in the stores might contain some form of preservatives and chemically oxidants but amla fruits are way too helpful. To make the juice, you should bring at least 500 grams of amla and cut them into parts. Now put them into the juicer. You can also add coriander leaves to make it tastier.